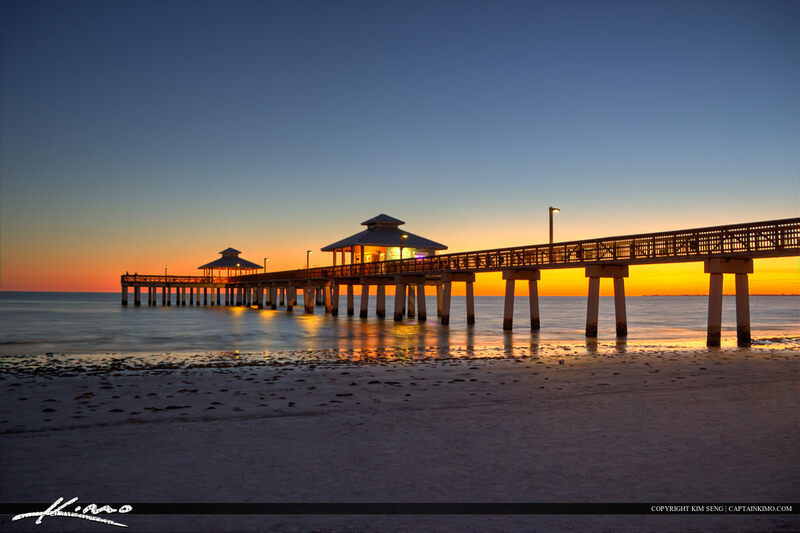 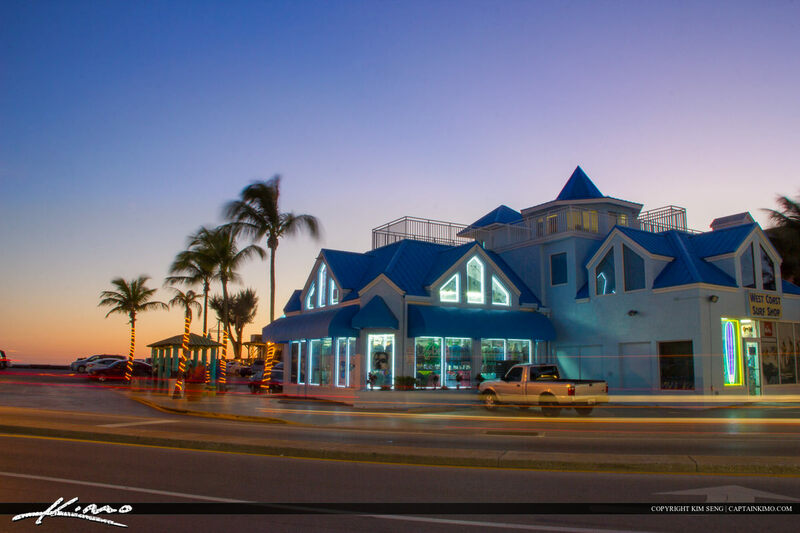 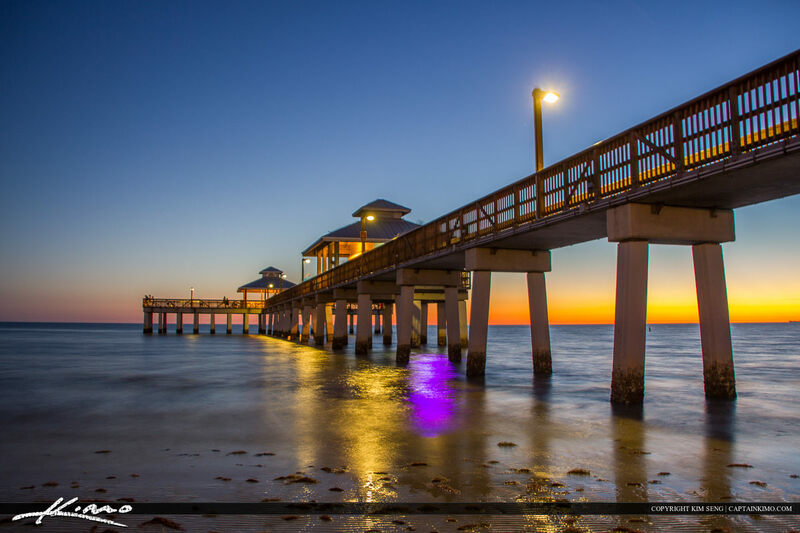 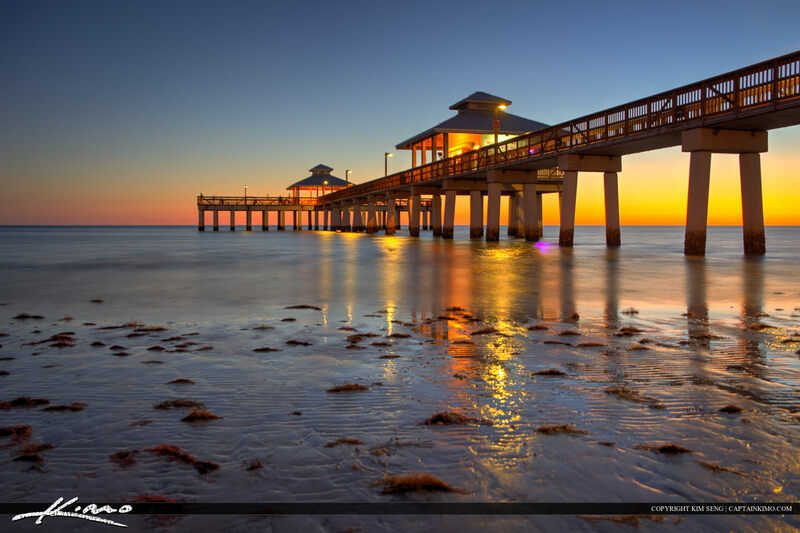 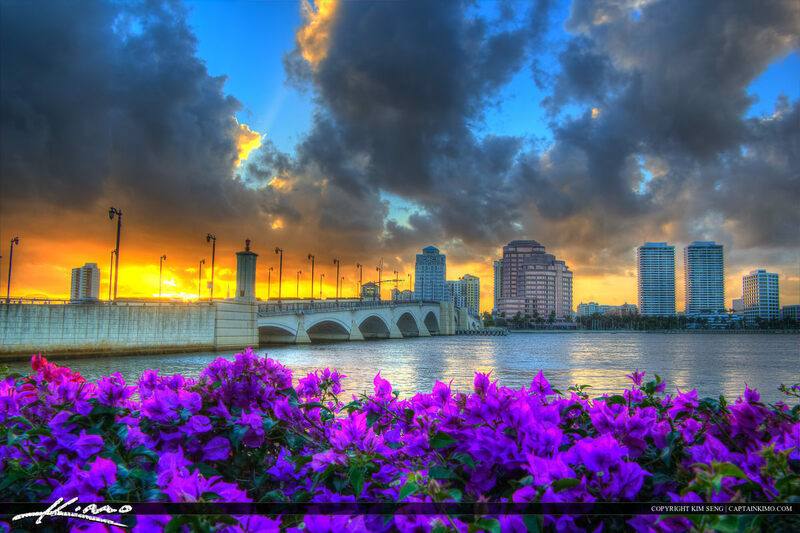 HDR images from Fort Myers Beach Pier during sunset at the downtown area in Lee County, Florida. 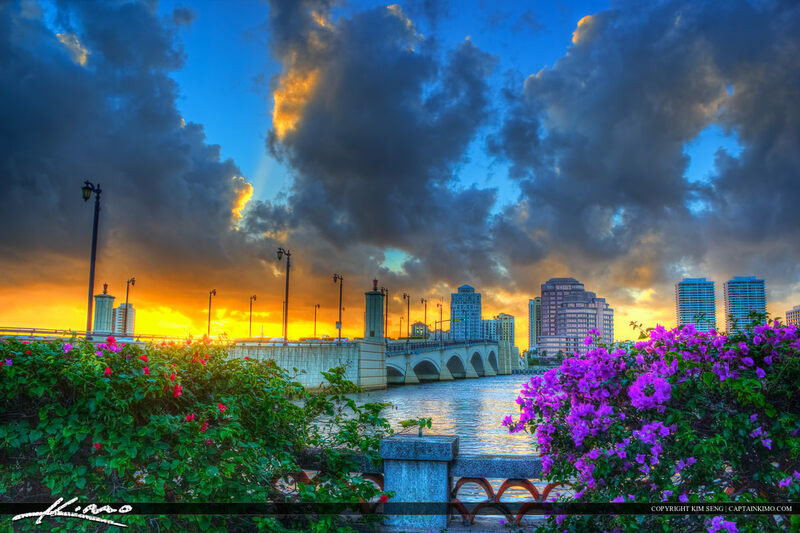 HDR photo created using Photomatix Pro. 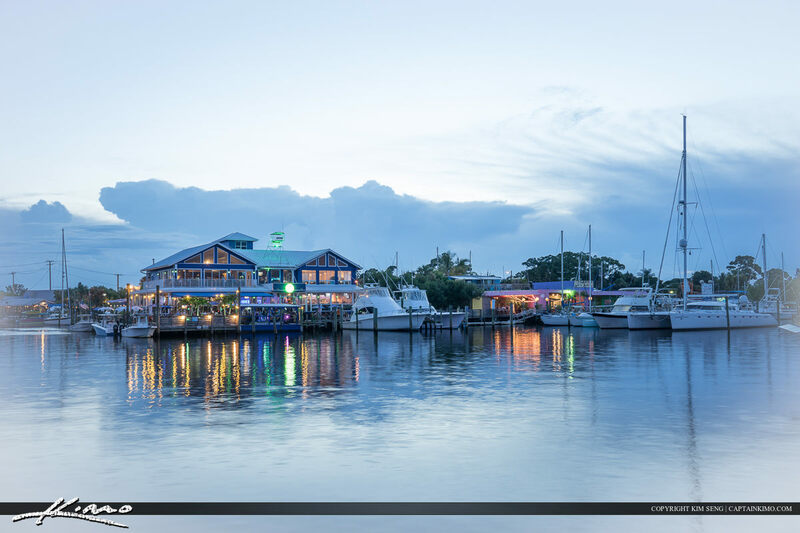 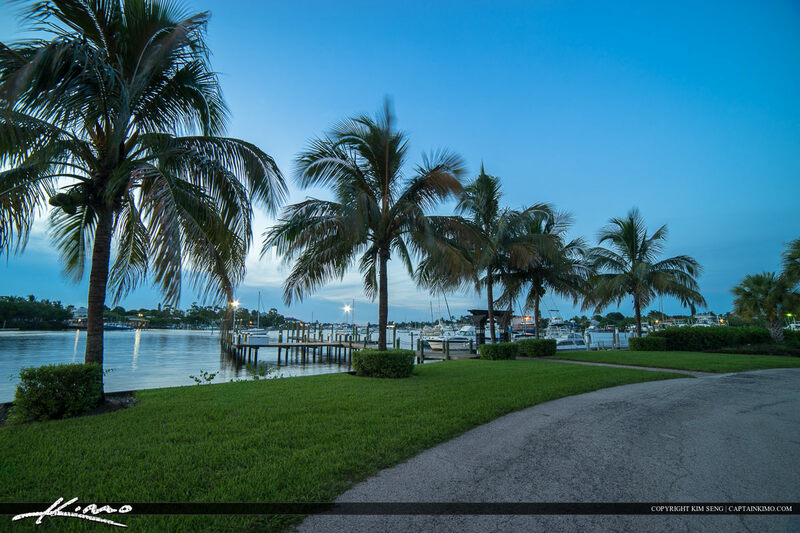 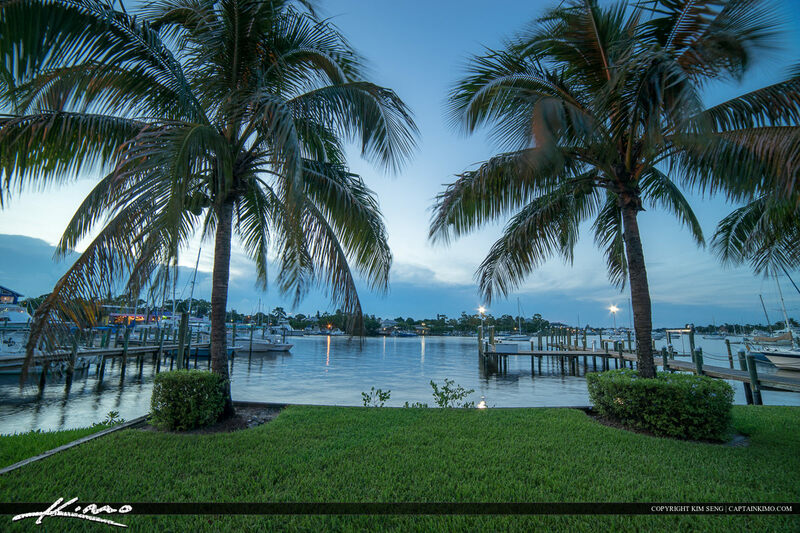 Photo from Port Salerno Florida in Martin County at the Manatee Bay along waterway by Angry Tuna.